I recently had a conversation with a B2B marketer about our services, and to my surprise they were pretty solidly opposed to content syndication - apparently it "just wouldn't work for us." A) What are the benefits of content syndication for vendors? B) How and when is best to implement it as part of a strategy? What is content syndication then? It is important to note though that whilst content syndication is (in my opinion) a vital element of any digital marketing strategy, engagements need to be judged carefully and scored with context in mind. 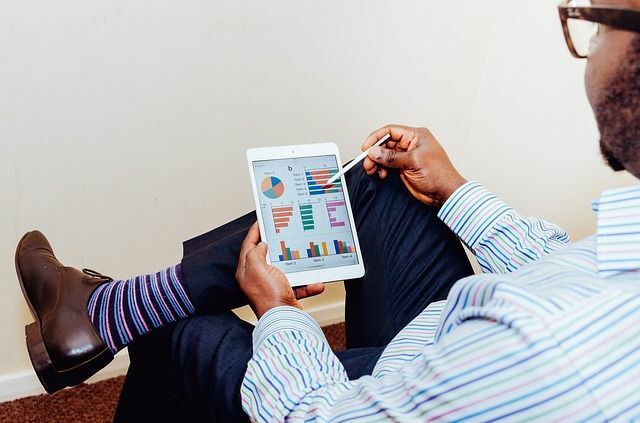 Just because a user has downloaded an article or watched a webinar doesn't mean they are ready to buy - but it does show a level of intent that your sales team can use to calculate their follow up. When should you use content syndication? "Here's the science bit" - at Kingpin we are always monitoring and measuring engagement and pipeline opportunity from first touch through to last touch. 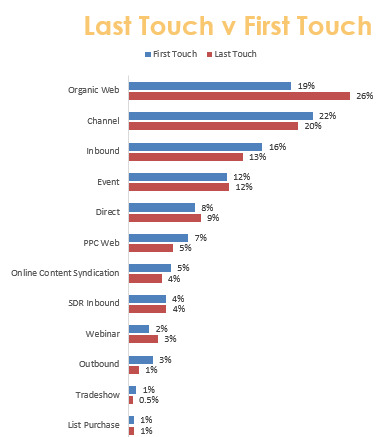 When looking at the different channels used to drive sales opportunities across a number of campaigns, we noticed that online content syndication scored poorly when simply looking at first and last touch attribution. 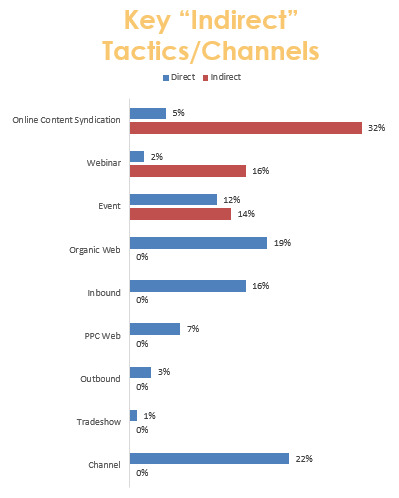 So, if looking at online content syndication (OCS) and measuring “direct attribution” only 5% of pipeline can be attributed to OCS. However, looking at this indirectly and 32% of pipeline opportunities have an OCS contribution which would be unseen using traditional attribution metrics. So it’s pretty clear that content syndication is vital tactic for generating sales opportunities - not as a first or last touch lead generation tactic, but as part of your overall strategy. Conversational marketing - is it just another buzz word?